This is the location of the Australian owned company Dinosaur Designs. 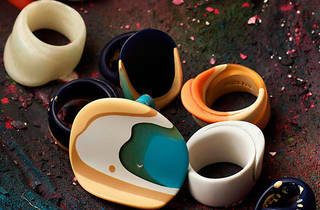 Their necklaces, rings and chunky style bangles rank among the best resin jewellery in the world. 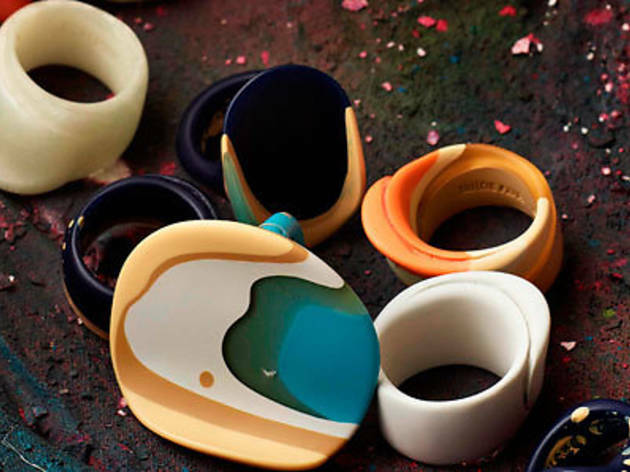 You can shop for Dinosaur Designs items at their store in the Strand Arcade, at their Paddington boutique and at their Extinct store in Redfern.